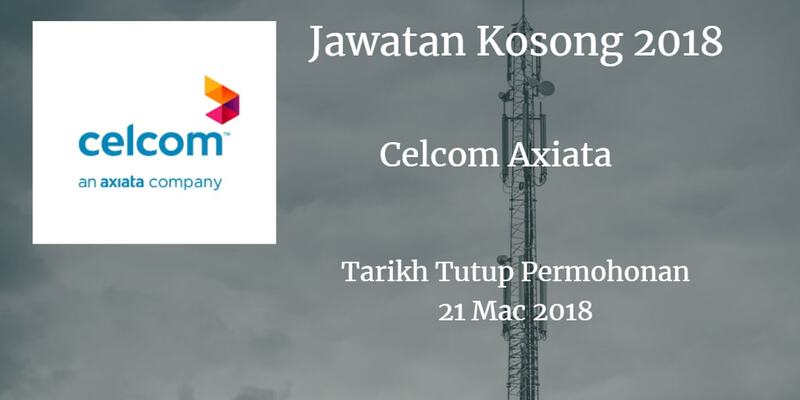 Celcom Axiata Warganegara Malaysia yang berminat bekerja di Celcom Axiata dan berkelayakan dipelawa untuk memohon sekarang juga. Opportunity to team working in a professional team members on making a difference to others. 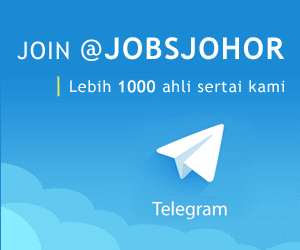 We provide competitive basic salary commensurate with your qualifications and other attractive remuneration packages such as allowances, medical benefits, GTL & PA insurance and many more.